Ilaria joined Nobel Trust in 2016 and she is currently a senior administrator at the corporate department. 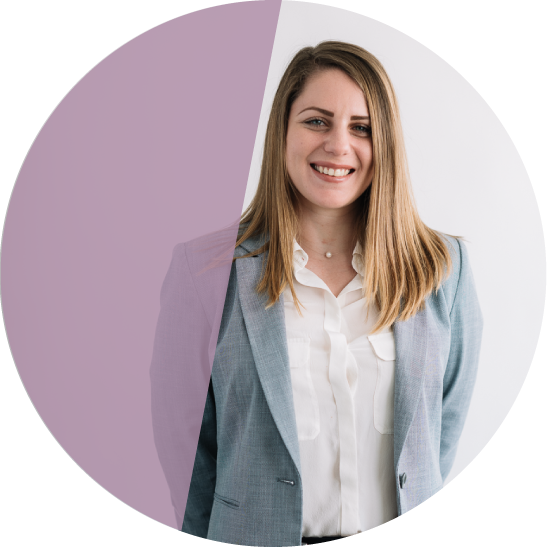 She handles corporate administration, banking and secretarial matters for Cyprus and foreign companies and ensures that Cyprus companies comply with their statutory obligations. Prior to joining the firm, Ilaria worked at a large local law firm as a corporate administrator. Ilaria obtained a BA in European Studies and International Relations from the University of Nicosia in 2011 and an MA in Translation Studies from the University of Birmingham in 2013. Ilaria is confident and willing to take risks and face challenges as she has faith in herself. She believes that risk-taking will always result in a great outcome. Whenever she sets a goal, she is determined to achieve it with perfectionism. Ilaria is very energetic and enthusiastic as well as eager to learn new things and keep herself up-to-date in the fields of her interest. Travelling alone at the age of 10 from Cyprus to Rome to visit relatives. When the airplane took off she realised that it was directed to Zurich and not Rome and therefore she had the pleasant surprise of enjoying travelling without supervision, drinking coca-cola and eating gummy bears without being told-off by her parents. This turned out an experience she still remembers as she was lucky enough to get spoilt unexpectedly! Being a relatively new member of the team, I can definitely say that from the moment I stepped my foot inside the company’s office, I could feel the positive vibes overwhelming me. People at Nobel Trust are always happy to help and most importantly, they collaborate together as a team, which is one of the most essential components for a company in order to strive to greater success.